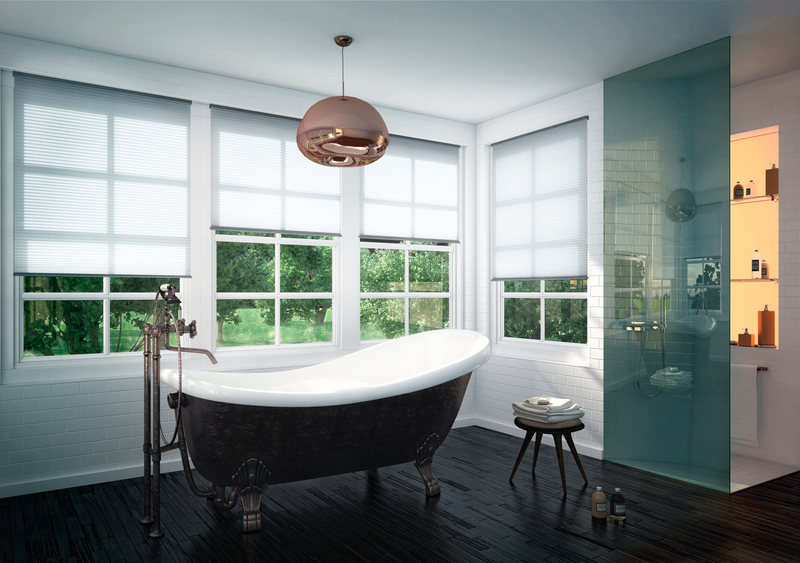 Explore our quality collections of pleated blinds and mesmerise guests with your choice. Pleated blinds are ideal to give your home a whole new look while providing privacy and shade at all times. Pleated blinds are perfect for all kinds of windows in homes and offices, although, they have been designed with conservatories in mind. Made from high-quality polyester, Pleated blinds are widely used in homes and offices for their sunshine, money and energy efficiency. They are the perfect choice to keep out the cold of winter and the searing heat of summer. Choose from a variety of style, colour and design options for your Lytham St Annes home. Whether you go for the free-hanging style or the skylight version, the flame retardant fabric or the translucent material, rest assured of the quality. The abundance of choices, expert fitting and design plus the bespoke services makes Lytham Window Blinds the right store for your pleated blinds. Visit our store at Unit 12, Lidun Industrial Estate, Boundary Road, Lytham, FY8 5HU to access a variety of options. You can also book a FREE home visit and we’ll bring you all the wonderful choices. For more details and enquiries, do not hesitate to contact us.